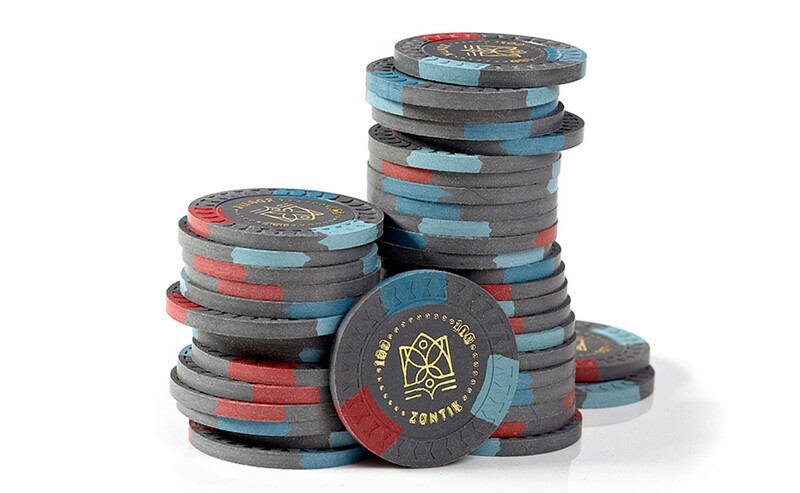 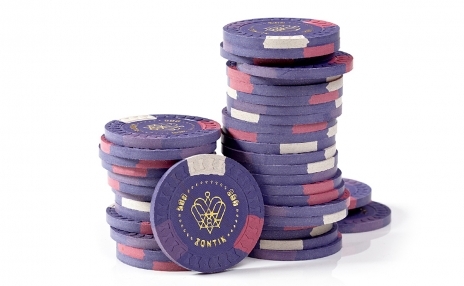 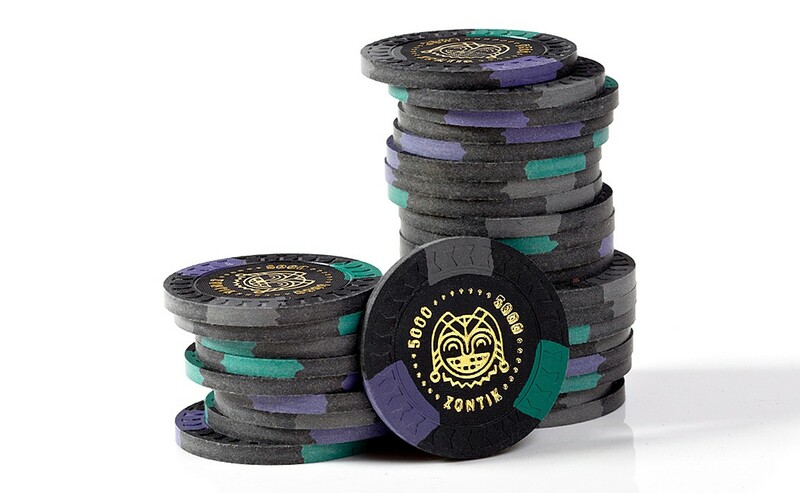 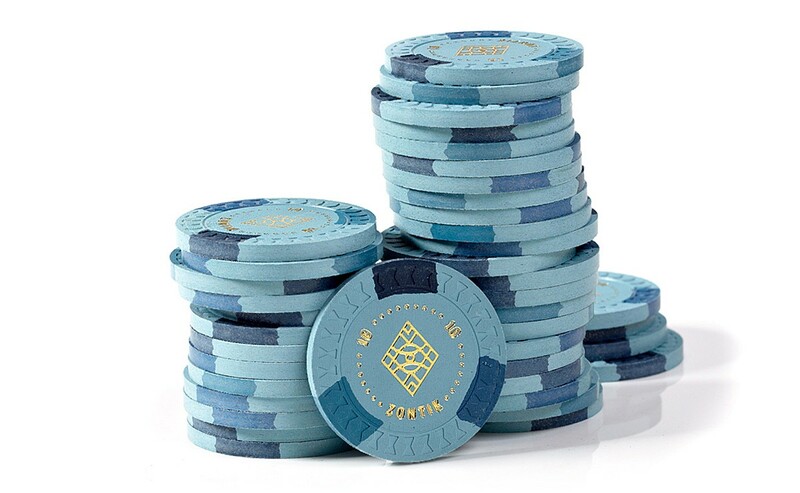 In order to produce a one-of-a-kind Poker chip, Zontik sought out true craftsmen for their exclusive Aristocrat design. 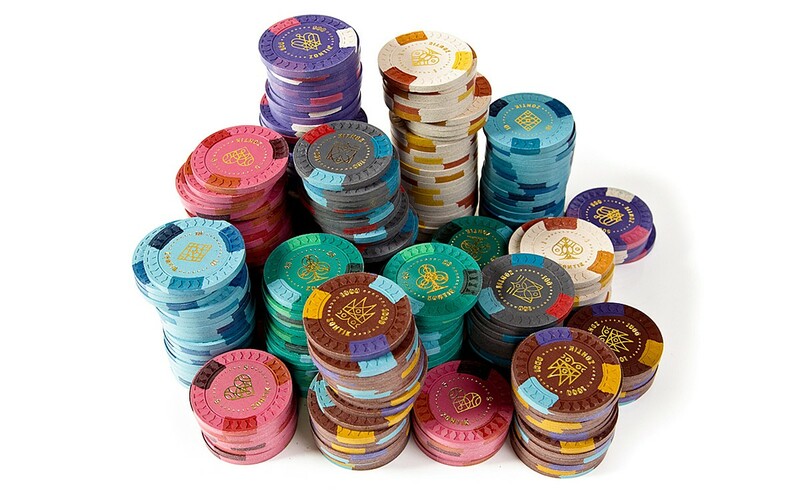 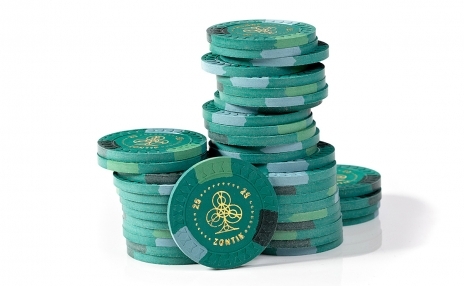 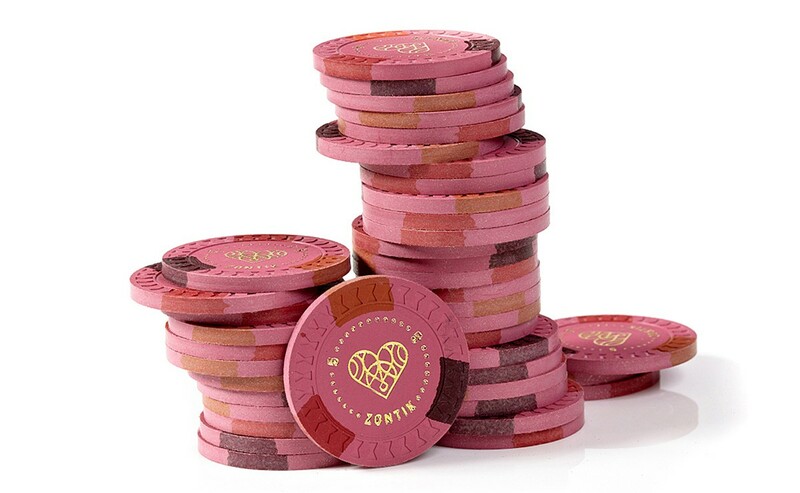 Collectors and serious Poker players know the value of authentic clay Poker chips made in small batches. 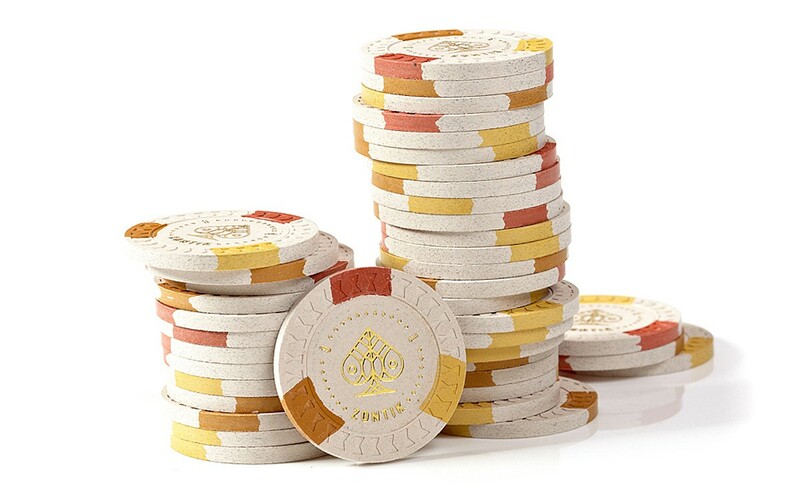 Where other chips merely paste on a label, Aristocrat Poker chips are hotstamped with gold foil to avoid wear and accentuate the value and distinctive playing card iconography. 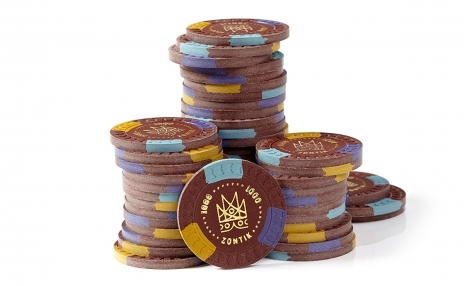 Each chip is a unique work of art, making this set a true collector’s dream. 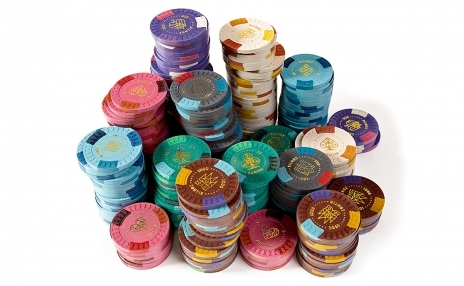 Please, specify how many chips you need.